Feel the love for the fantastic graphics, because that is exactly what Bryke offers thanks to the stunning panoramic display. Millions of players around the world should brace themselves for eye-catching visuals and exciting gaming experiences. Bryke is a proven winner for both players and casinos alike, entertaining while maintaining outstanding results. 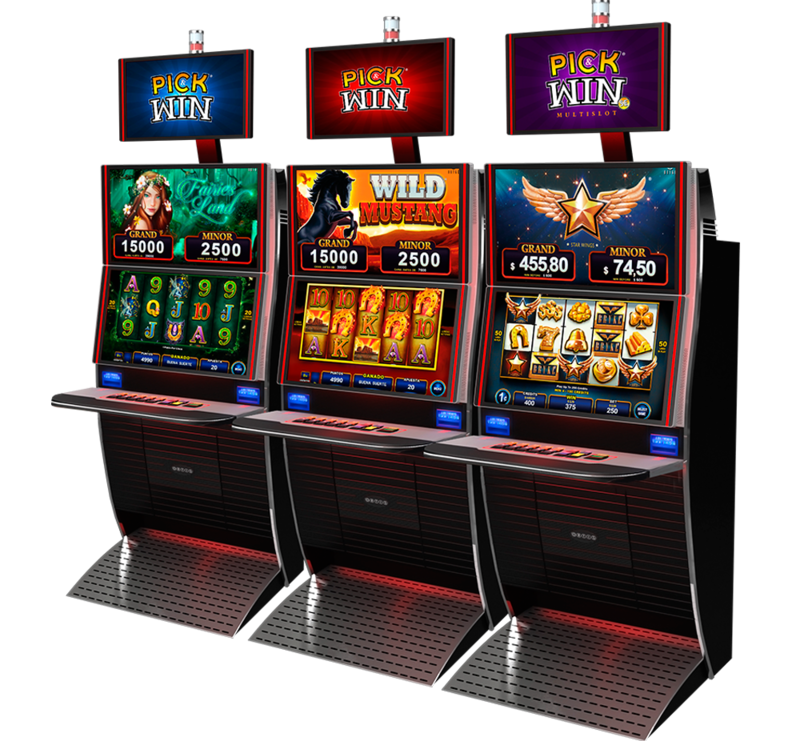 Already entertaining players globally, Zitro is the world’s best at creating dynamic, fruitful and thrilling Multigame Local Area Progressive video slot banks. We offer a wide range of games that aim to entertain even the most diverse player profiles. 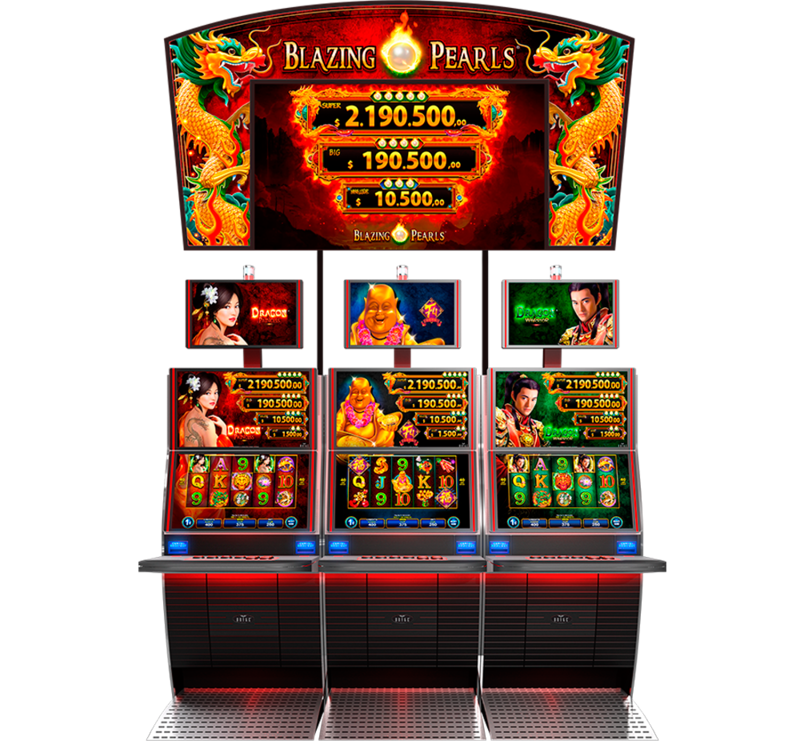 The standout title in our collection which is really sparkling on every casino floor it graces is the spectacular Blazing Pearls. These multi-game fixtures ensure that players have a wide range of experiences available. The Multigame Standalone promises diverse gameplay, which makes it difficult for players to ever get bored. Fun means, more enjoyable game time! Our designers created a product that makes time fly!